Autumn is the season of savory desserts, but what if your oven breaks down when your sweet tooth flares up? 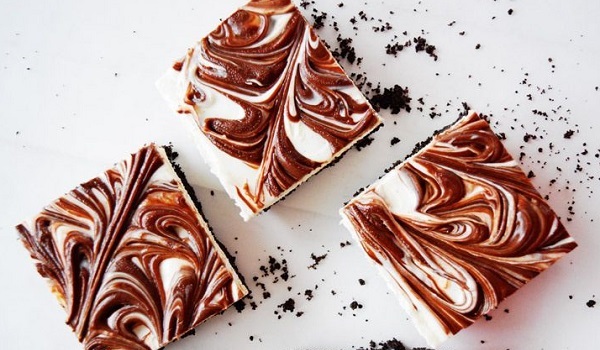 Your first move should be to learn more about common oven repair issues, but in the meantime try out some of these incredible no bake fall desserts! We’ve chosen five of our favorite easy fall desserts that require no baking and feature seasonal ingredients and flavors like caramel, apple, pumpkin, pecan, and Nutella. We hope you enjoy! For these no bake fall desserts, combine Yoplait Greek 100 Whips Pumpkin Cheesecake yogurt, cream cheese, and fall spices and layer in a decorative cup. Top it with graham cracker pieces and you’re set! 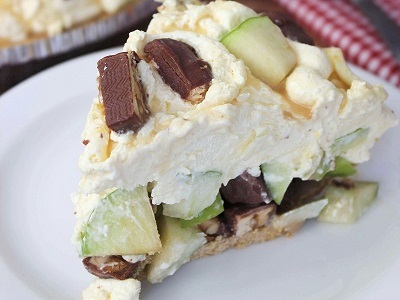 Start by cutting your apples and Snickers into small pieces and layer them on your pie crust, Snickers first. Pour caramel over the pieces, add whipped topping and cover with more Snickers pieces and caramel. Chill for four hours and serve. These fall treats use pecan shortbread cookie crumbles divided evenly among eight dessert cups covered with caramel drizzle. 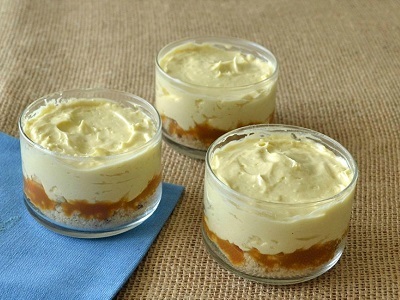 Spread cream cheese mixture over caramel, refrigerate for three hours and serve. 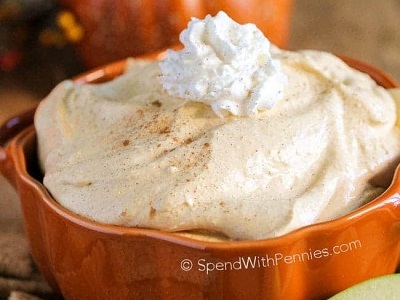 This recipe is perfect for dipping apples and graham crackers. Beat the cream cheese and sugar until fluffy, stir in pumpkin mixture, then add whipped topping and chill for 30 minutes. Using a baking pan layered in parchment, pat down crushed oreo and butter mixture to form a crust and refrigerate. 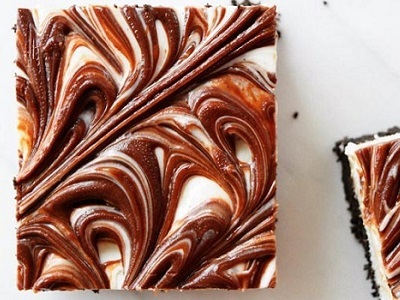 Then add cream cheese mixture, top with melted Nutella and swirl for a marbled look. Cover and chill for three hours, then serve. 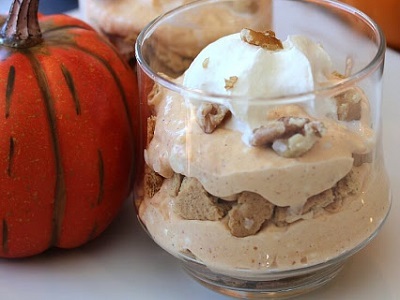 These no bake fall desserts are delicious! You still need a working oven though, so call the pros at A+ Appliance today!